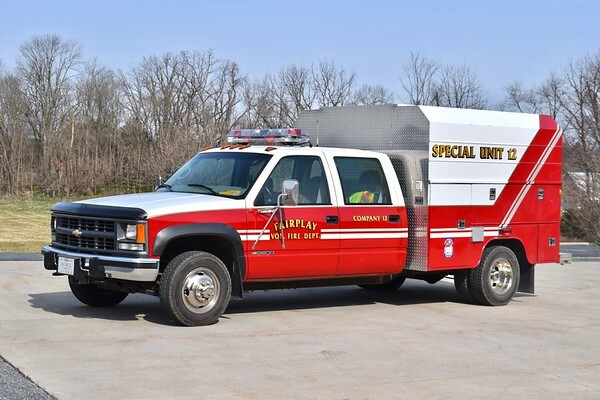 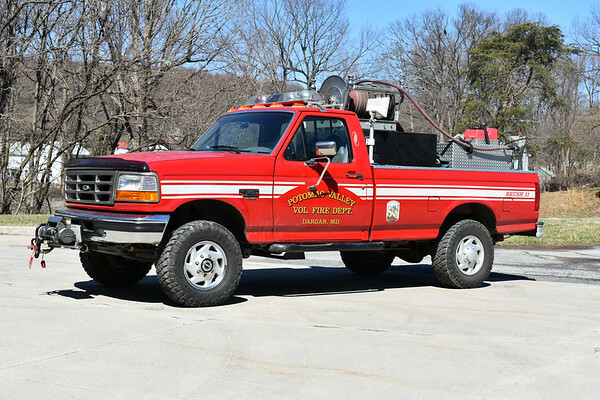 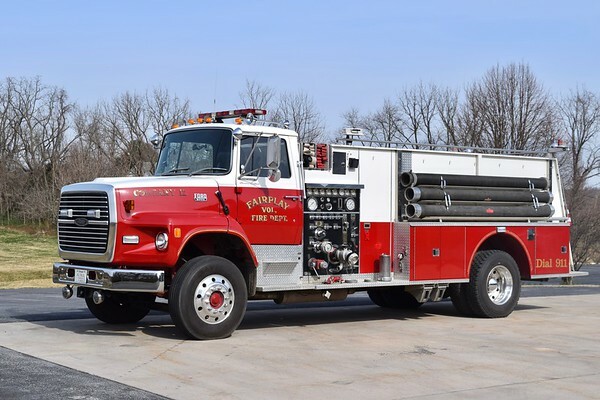 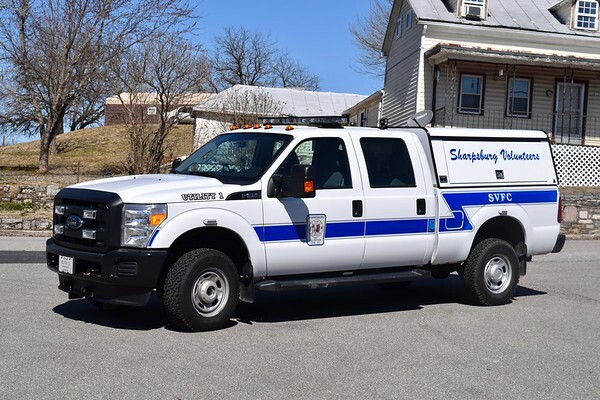 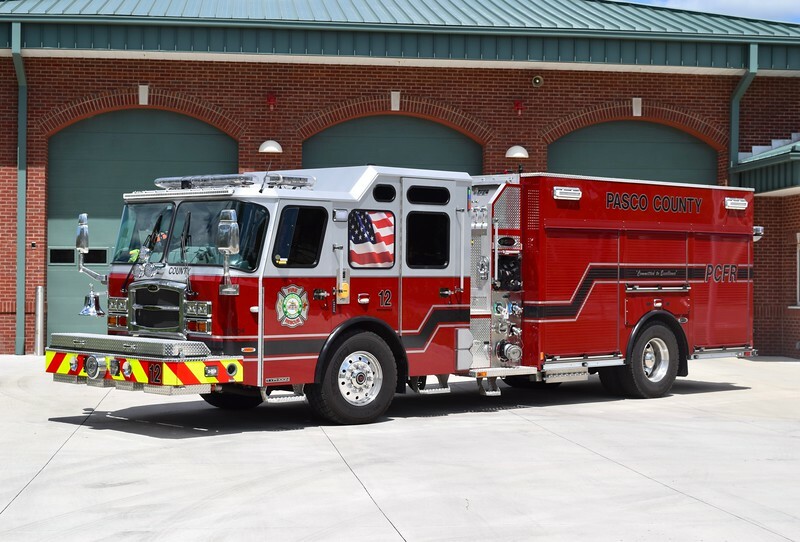 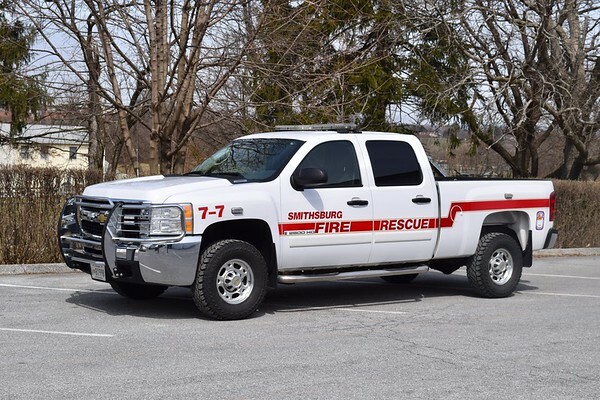 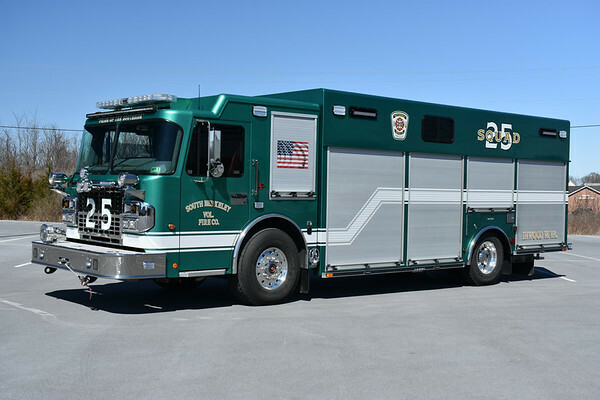 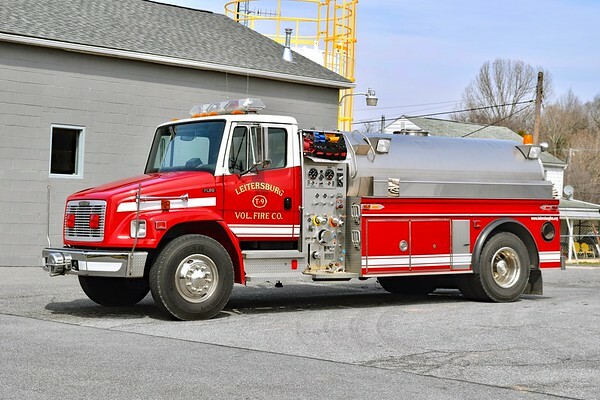 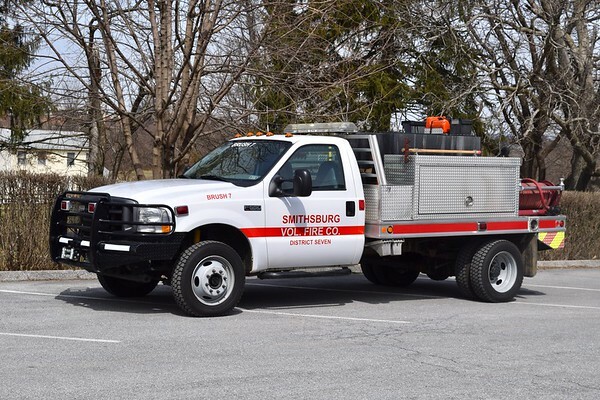 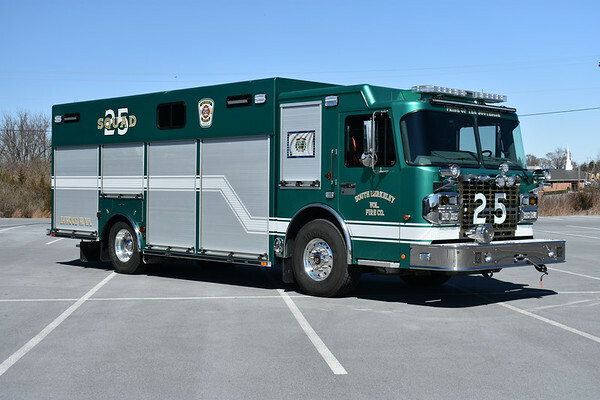 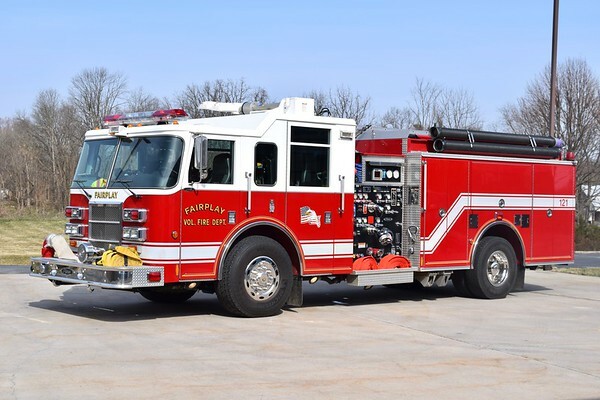 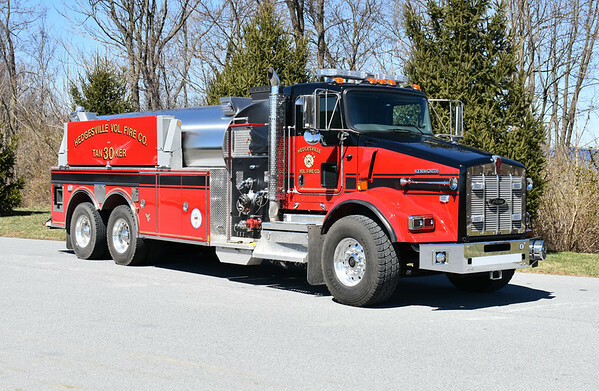 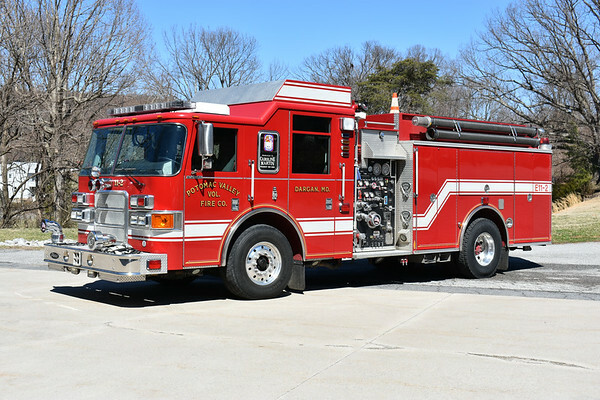 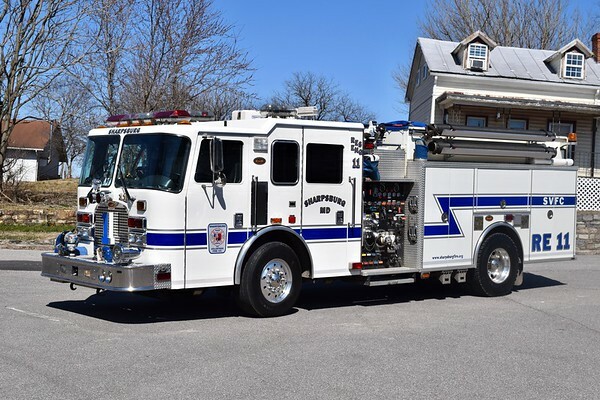 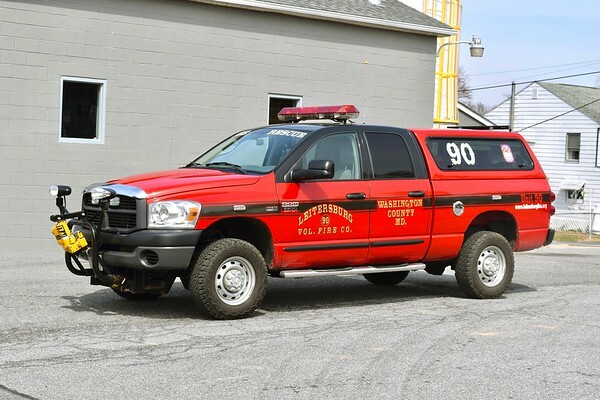 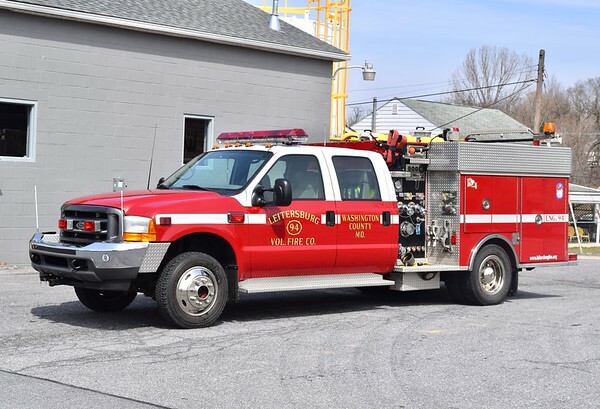 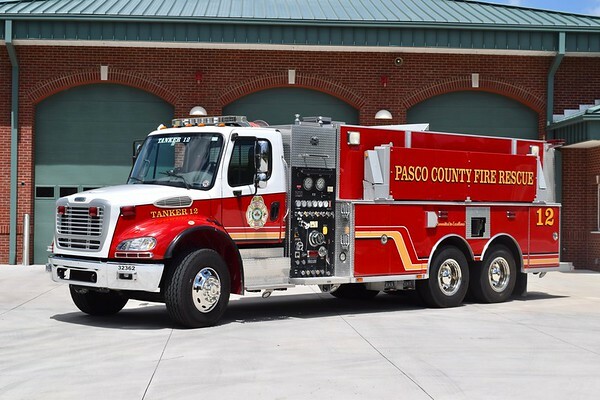 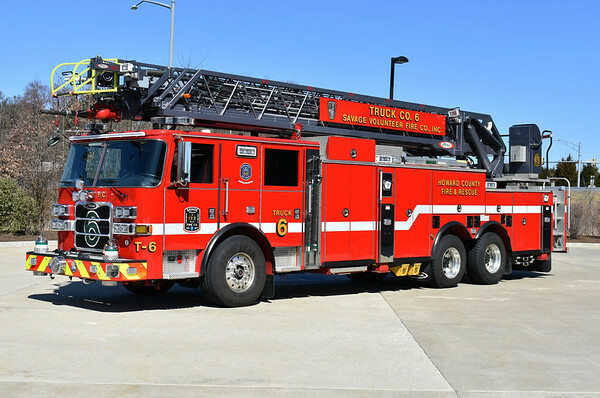 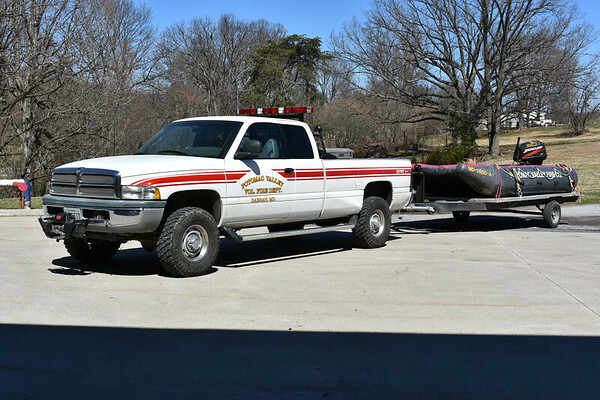 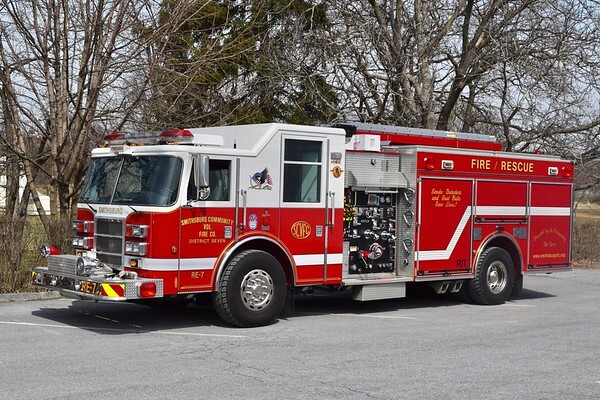 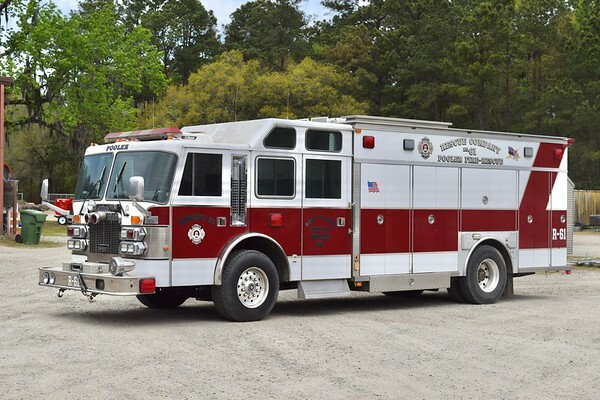 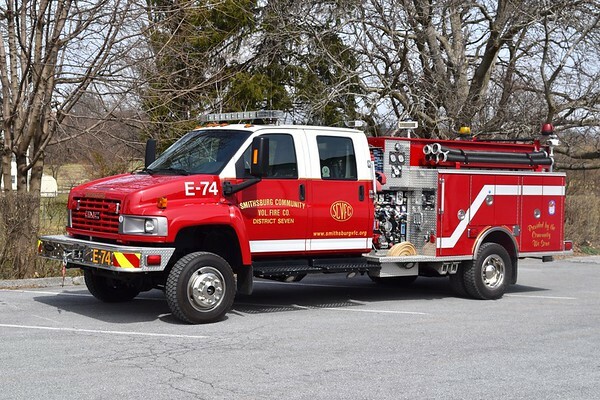 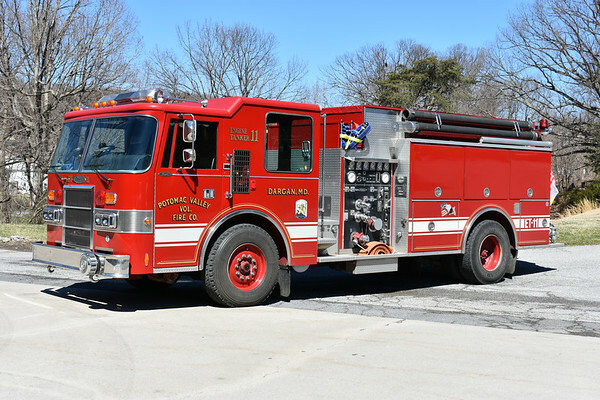 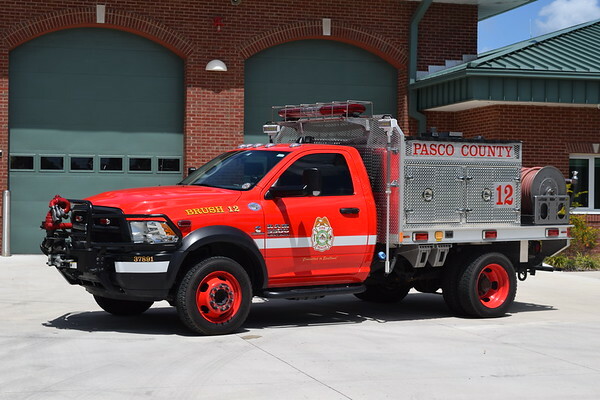 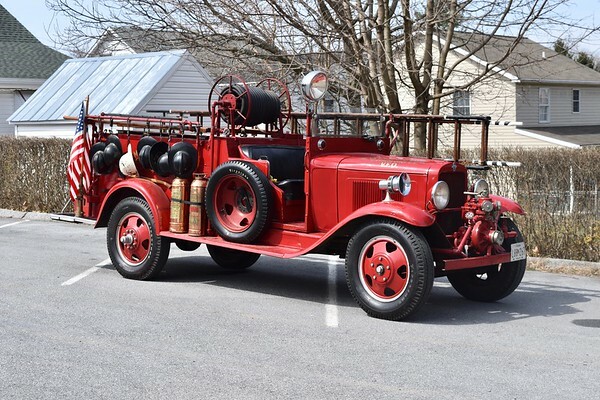 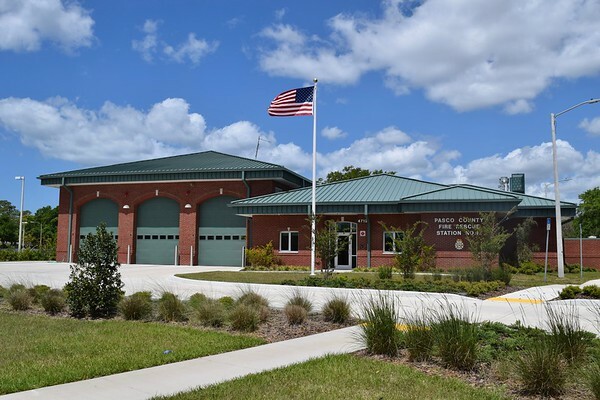 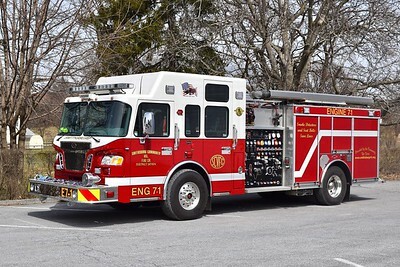 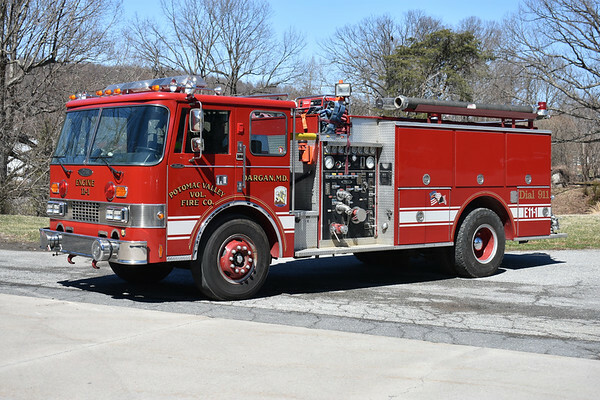 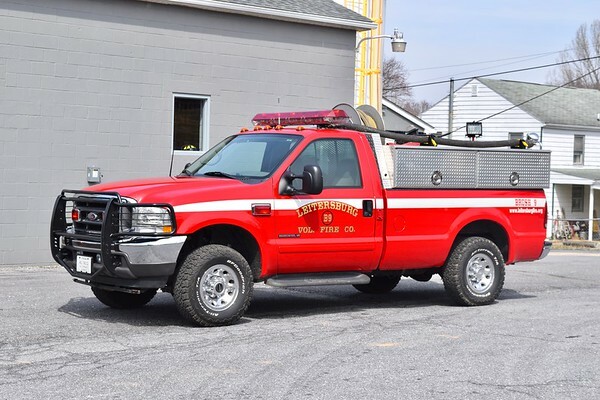 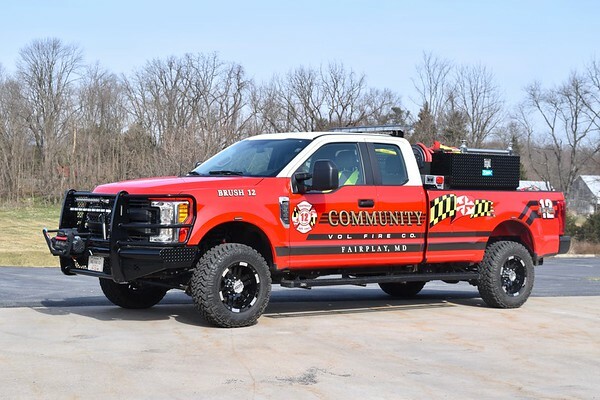 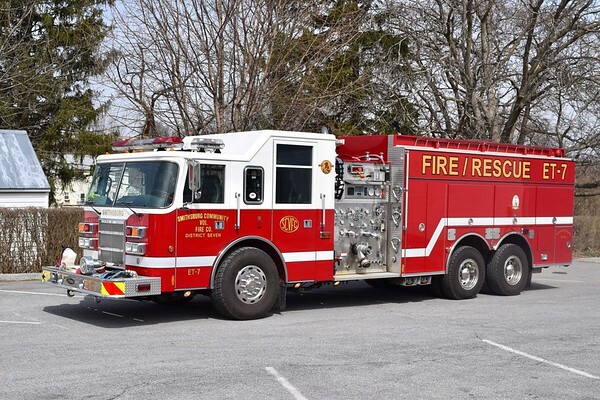 From Mike Sanders and Andrew Sanders - Welcome to our SmugMug web page where we are able to share a hobby we have enjoyed for many years and provide the firefighting and rescue communities a sampling of our apparatus photographs. 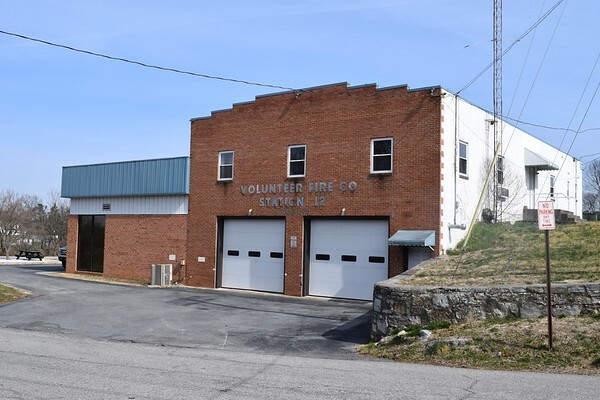 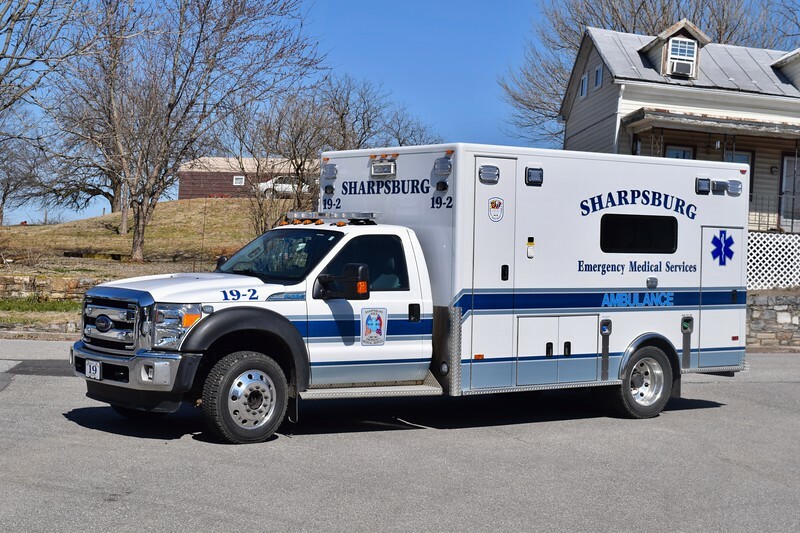 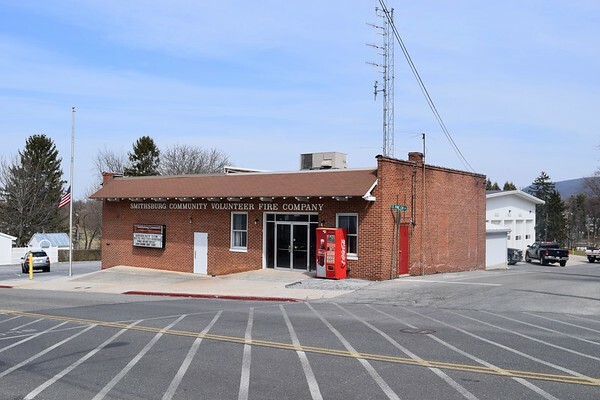 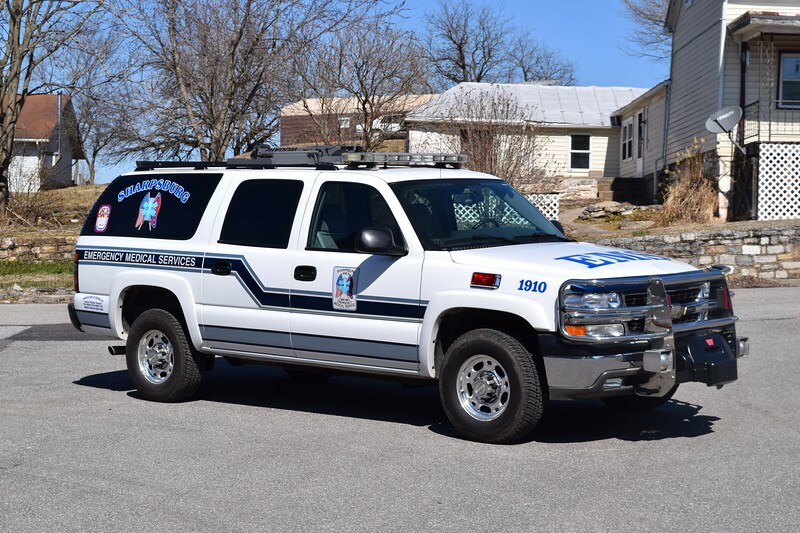 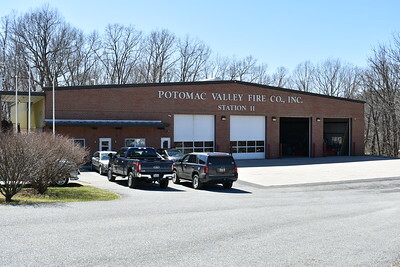 Although the Virginia/West Virginia area is primarily represented (mainly the Shenandoah Valley area and Northern Virginia), you will find a variety of other locations and departments as well. 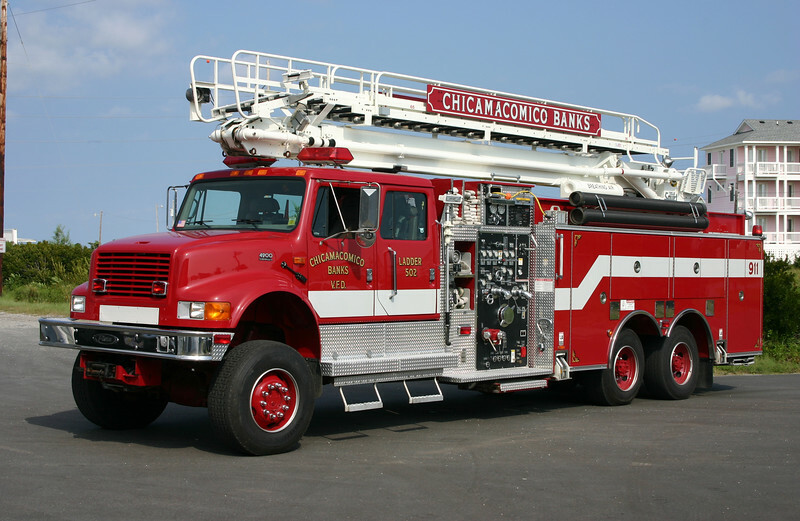 Since launching this site in the early September, 2015 time frame, a lot of work has been accomplished. 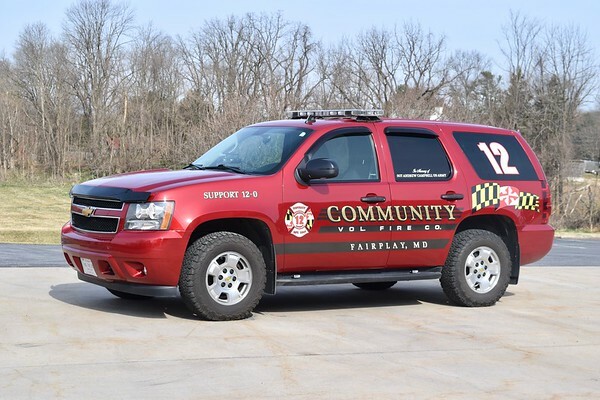 Photograph captions are now captured on over 9,000 photographs!! 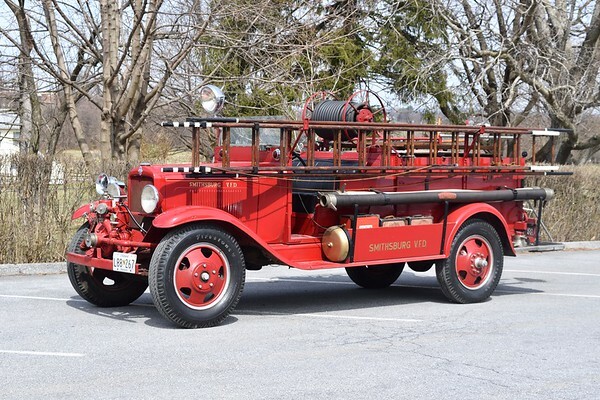 In early 2019, numerous older apparatus photographs were scanned and added. 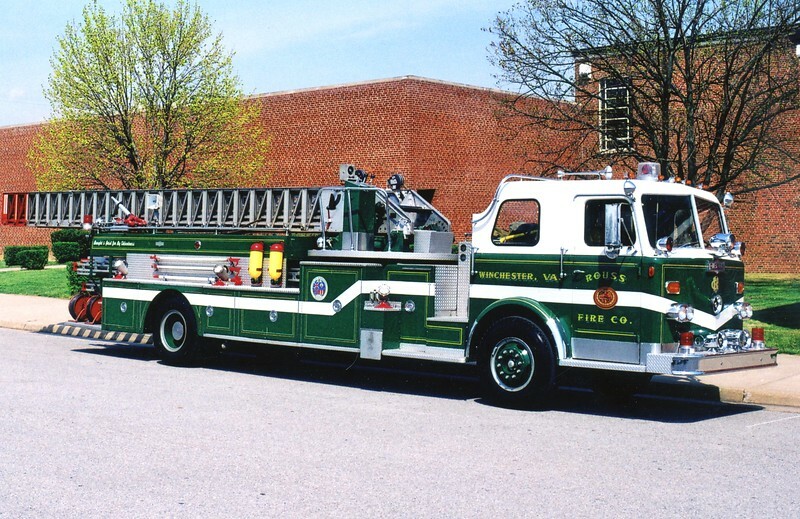 You will see a variety of created folders to assist with moving around the page. 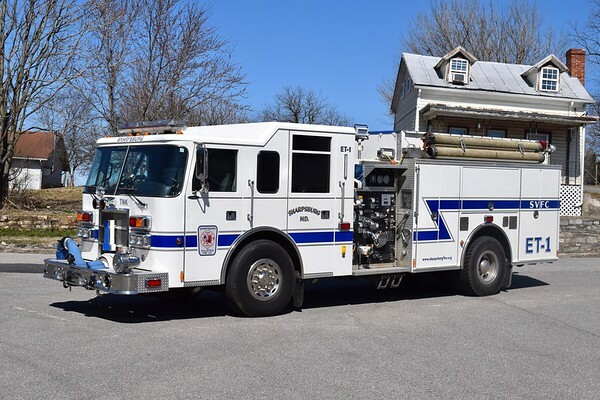 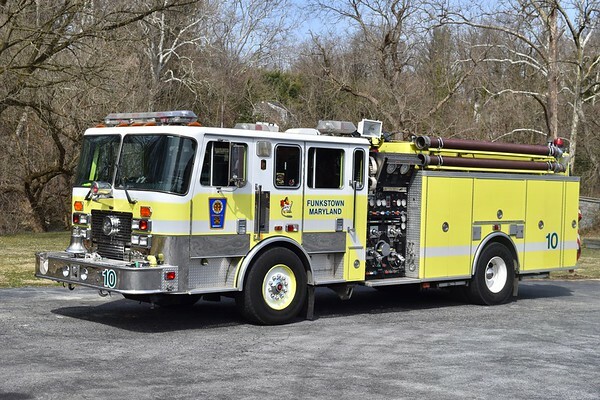 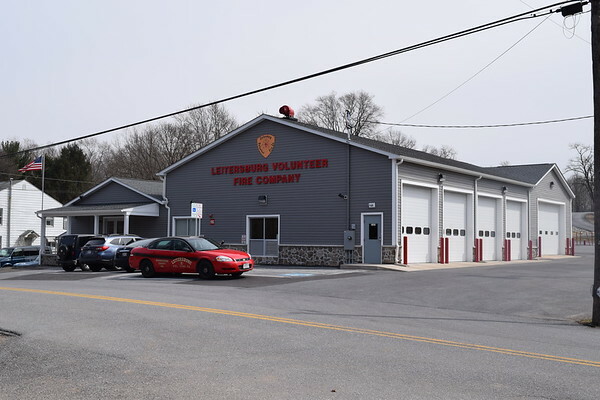 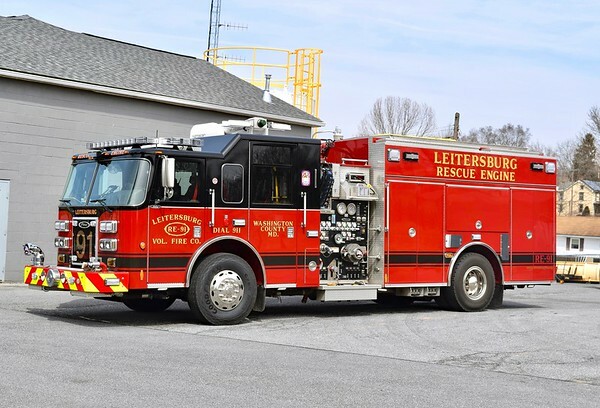 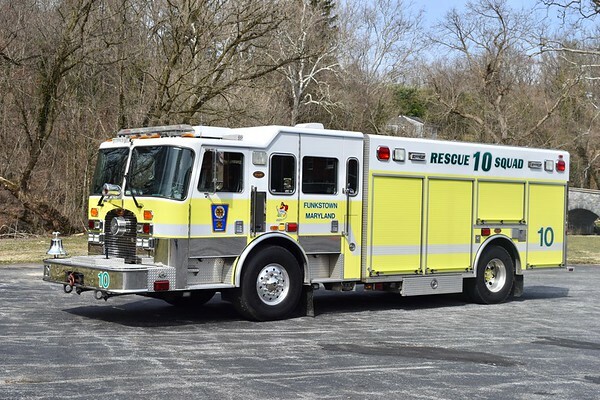 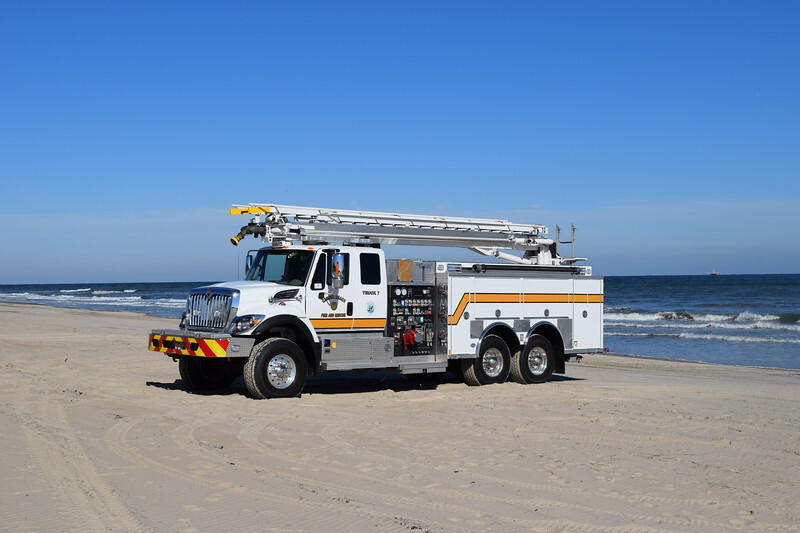 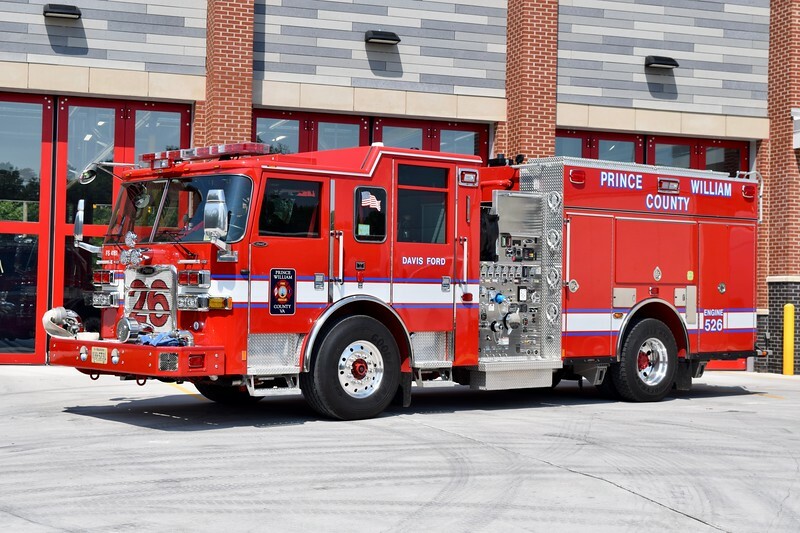 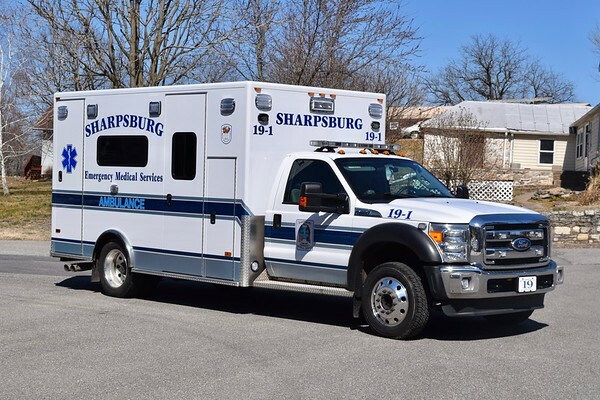 The home page also has a sampling of the most recent apparatus photographs added, as well as a separate folder for year to date additions. 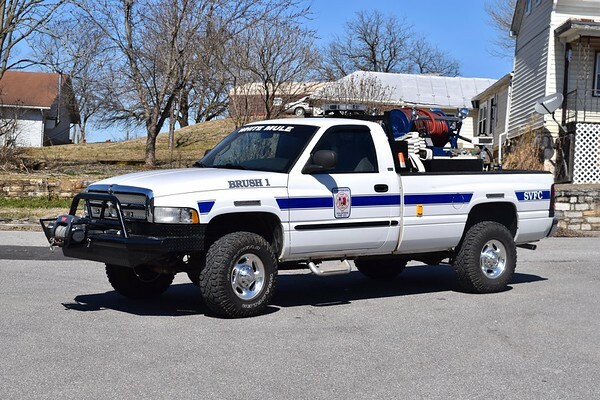 Feedback on thoughts/opinions on maneuvering through the site is appreciated. 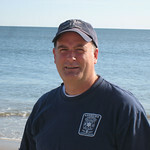 Just use the "Contact Me" link at the top. 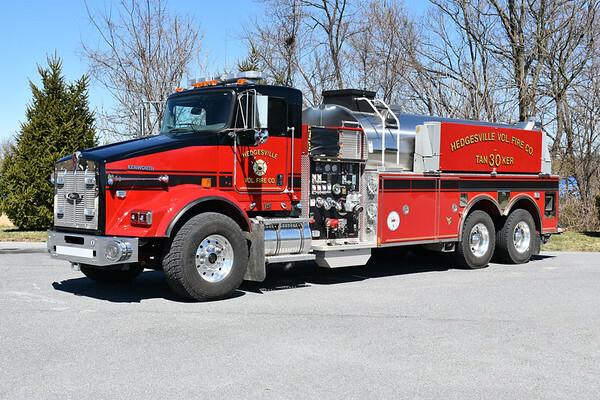 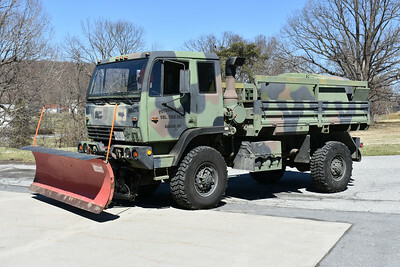 We hope you enjoy browsing through the many unique fire apparatus that make up this area. 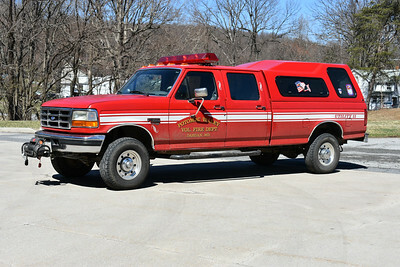 Recently added photographs (you can click on the photograph to take you to the folder where it is located).